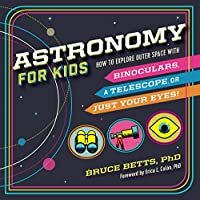 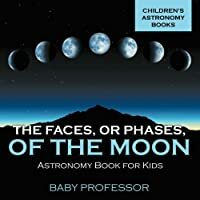 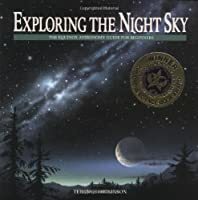 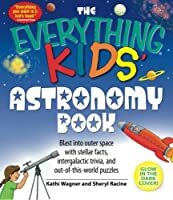 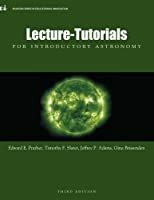 Astronomy for Kids: How to Explore Outer Space with Binoculars, a Telescope, or Just Your Eyes! 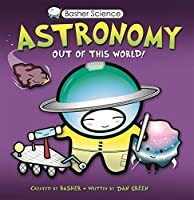 Basher Science: Astronomy: Out of this World! 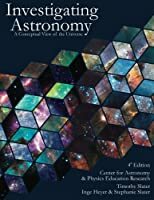 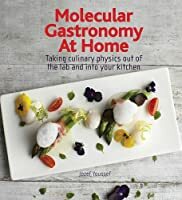 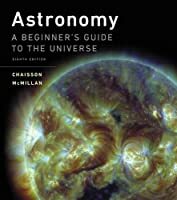 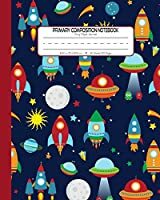 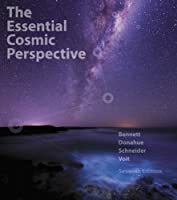 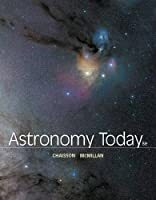 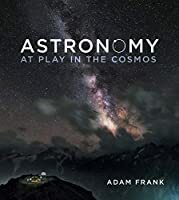 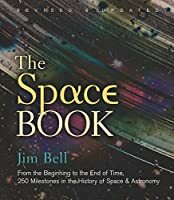 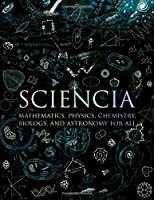 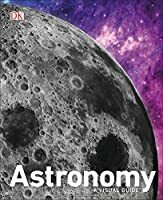 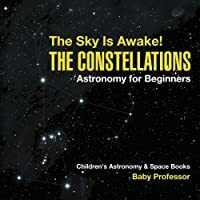 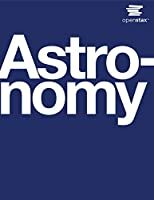 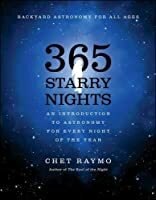 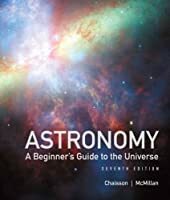 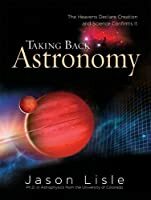 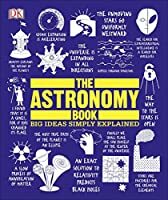 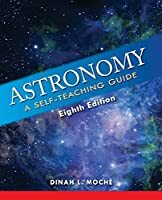 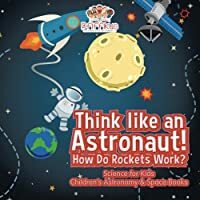 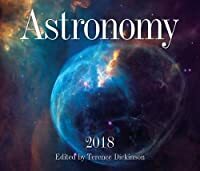 Science Facts for Kids: Fun Facts and Information about Astronomy, Biology, Chemistry, Archaeology, Physics, Robotics, Geology, Economics, Computer Science and More!